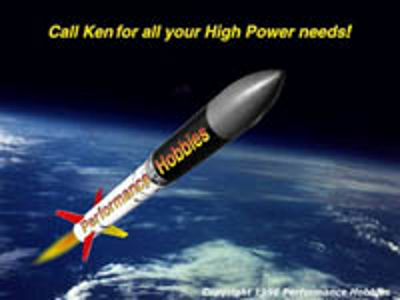 MDRA Members are encourage to support the rocketry vendors that support MDRA. If you are a vendor that supports MDRA, please send us a link to your website, include something about what you sell, and if there are any deals or discounts for MDRA members by completing this contact form here. Supplying straightforward solutions for the “little things”, so you can get the most out of your time in the field. Focused on electronics and tracking bay support items, i.e. tracker sleds, recovery hardware, pull-pin switch kits, etc. Also, offering custom 3D printing service. CSR sells almost everything-Aerotech, Cessaroni, and Loki Research for motors. CSR also sell chemicals, and the major kit brands. Check them out. 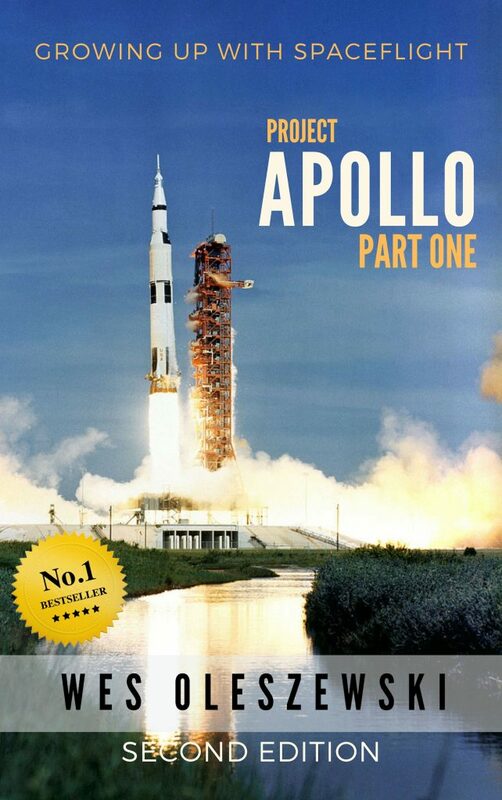 Wes (aka Dr Zooch) will be selling his Growing up with Spaceflight six-book series featuring the Apollo Part One. Wes is a National BEST SELLER!! Author of “INVISIBLE EVIL”, an aviation spy thriller.